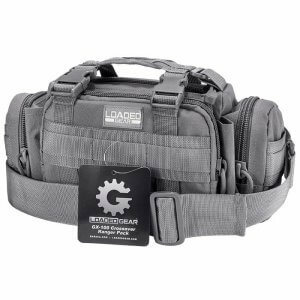 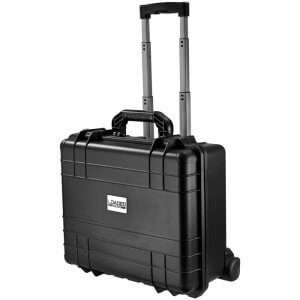 The Loaded Gear GX-100 Crossover Ranger Pack by Barska is a compact bag that has been designed to withstand heavy usage while keeping your items secured and organized. 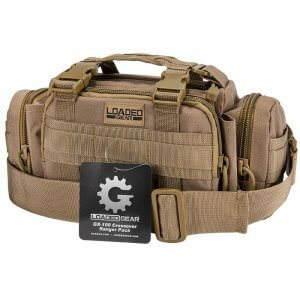 The GX-100 Ranger Pack works well as a range bag, first aid kit, camera bag, or for any other small accessories and electronics. 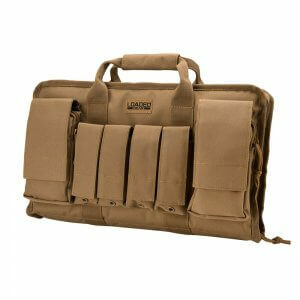 An adjustable strap can be used for either over the shoulder transportation or situated around the waist. 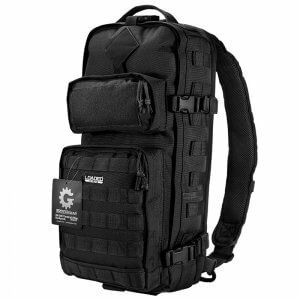 The GX-100 Crossover Ranger Pack is compatible with MOLLE systems and can be used as an attachable accessory pack to larger backpacks and bags. 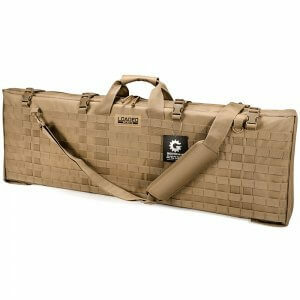 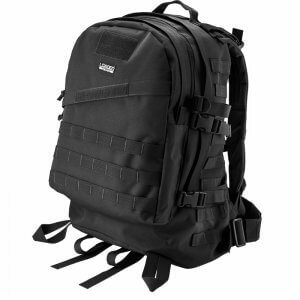 The tough ballistic nylon construction of the GX-100 will ensure years of service under demanding conditions. 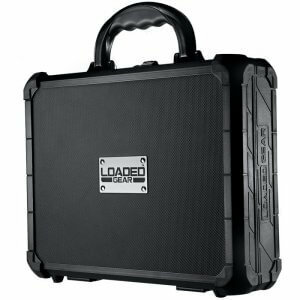 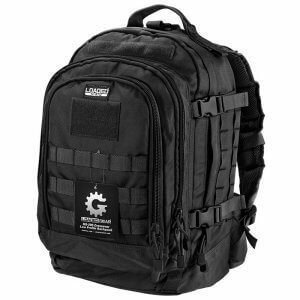 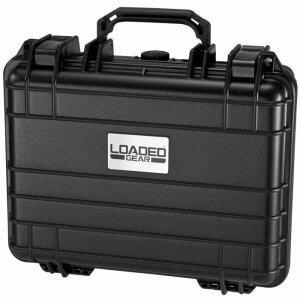 The GX Series of backpacks and carry bags from Loaded Gear have been designed to withstand rugged use while providing protection to the contents within. 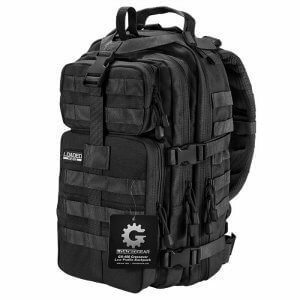 Constructed with light weight ballistics nylon, high tensile strength nylon, and high composite nylon thread, the GX Series Backpacks can withstand the elements and years of heavy use.